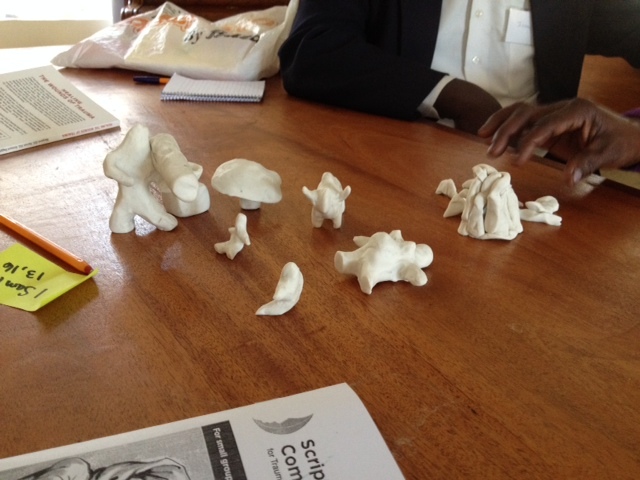 Clay figures symbolizing recent traumatic events in South Sudan. These were created by participants. 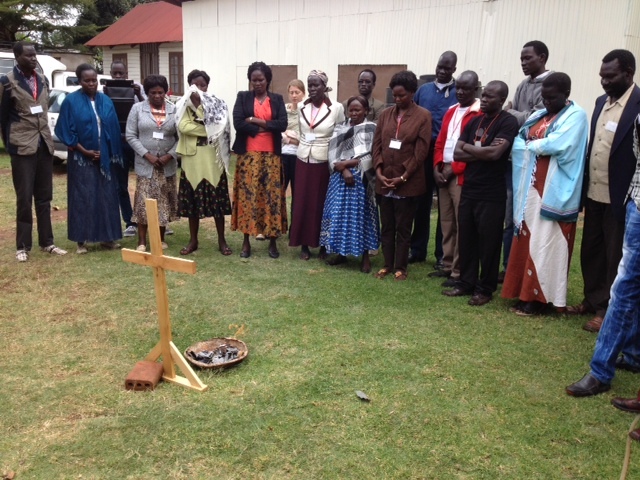 Last week, we were able to gather with 25 South Sudanese community and church leaders for a Trauma Healing Equipping Session. In this five day, intensive Equipping Session participants were learning how to be healing group facilitators. We took them through all 11 topics of the Healing Wounds of Trauma material, sharing how Christ is not only our SIN BEARER but also our PAIN BEARER. In a moving ceremony towards the end, participants are invited to pray and write down their painful memories, then burn them in front of a wooden cross to symbolize the freedom and healing available in Christ. Many painful stories were shared and even tears shed during the week. 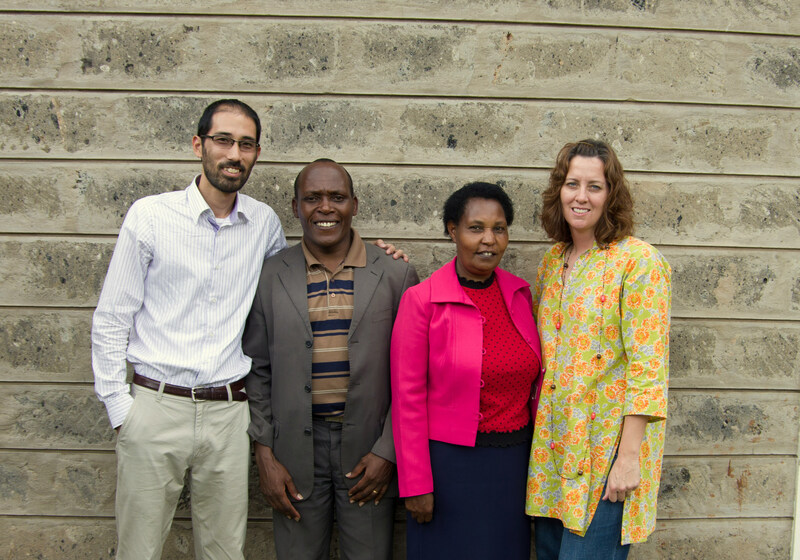 But by the time of the ceremony, there were also beautiful testimonies of forgiveness and healing (like Hakim’s, above). Rachel shared this: “In December the fighting started in Malakal. On Christmas Day we were hiding under the beds. It seemed like the worst Christmas. Always before on Christmas Day we were celebrating, putting on new clothes, eating together. But this year…our hearts were under the bed. Fighting was all around us….but maybe…maybe it was the best Christmas really…because we were together praying…” Rachel and other women from the church in Malakal hid her husband Pastor Peter and other men in a secret place. When soldiers came to kill the men, the women risked their own lives to distract the soldiers and send them in another direction. Although she witnessed many horrible things, Rachel is a beautiful example of God’s grace and healing. She is already reaching out to many other women in the name of Christ. At the end of the Equipping Session, participants met together to map out a plan for leading healing groups among the South Sudanese refugee communities here in Nairobi. By God’s grace, they are looking to reach over 110 people with the hope and healing of Scripture in the next three months. Please be in prayer for this ministry as they take hold of it and carry it forward – to the glory of God. “But the Lord stood at my side and gave me strength, so that through me the message might be fully proclaimed…The Lord will rescue me from every evil attack and will bring me safely to His heavenly kingdom. To Him be the glory for ever and ever. Amen.” 2Tim.4:17,18. Thank you for sharing this. 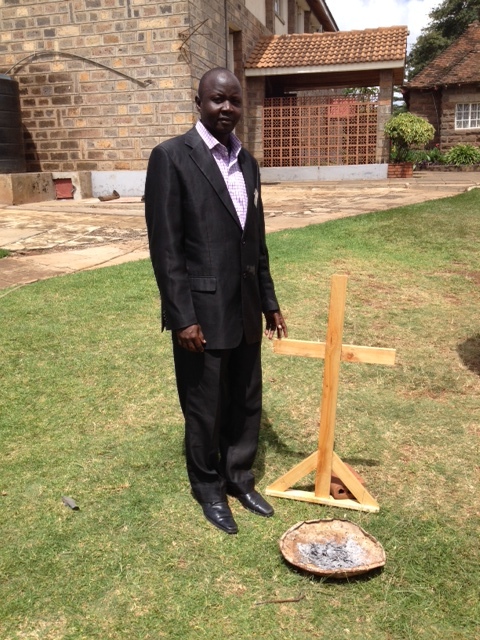 We continue to pray for South Sudan and the work that is being done there!